Before or after clipping in, our DOMN SOUL fam recommends getting your caffeine fix from Apanas Coffee & Beer! Check them out at 11501 Rock Rose #118. 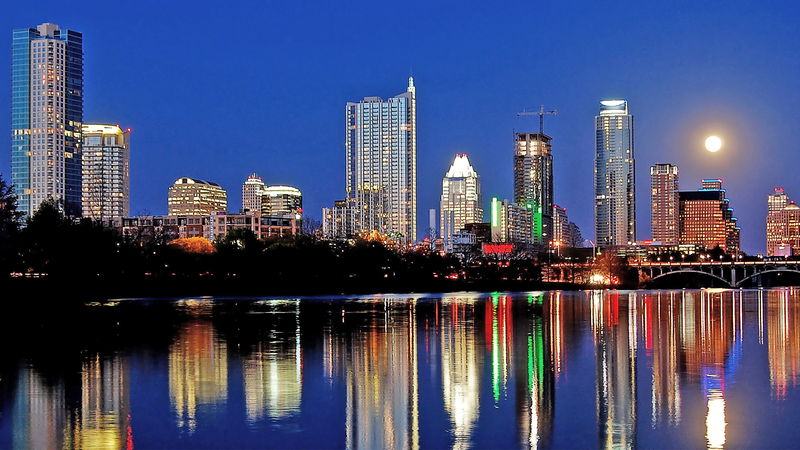 Whole Foods was founded right here in Austin, Texas, and is a must-see if you’re in town. After class, head to 11920 Domain Drive for an array of juices, smoothies and more to power your push-ups. Who doesn't love SOUL + Brunch? 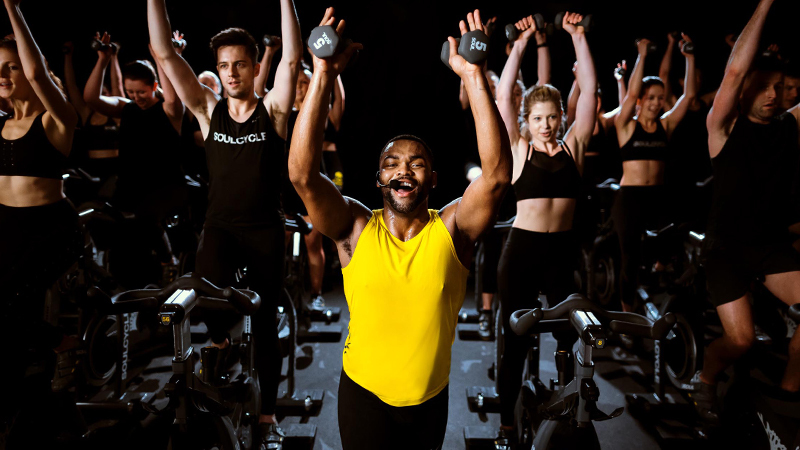 Clip in and rock out, then celebrate that epic cardio party with the SOUL fam at TacoDeli! Located at 12001 Burnet Road, they have everything from incredible breakfast tacos to pork, chicken and vegetarian options. Wrap up your evening with clean, organic eats from Flower Child. Check them out at 11721 Rock Rose Avenue! 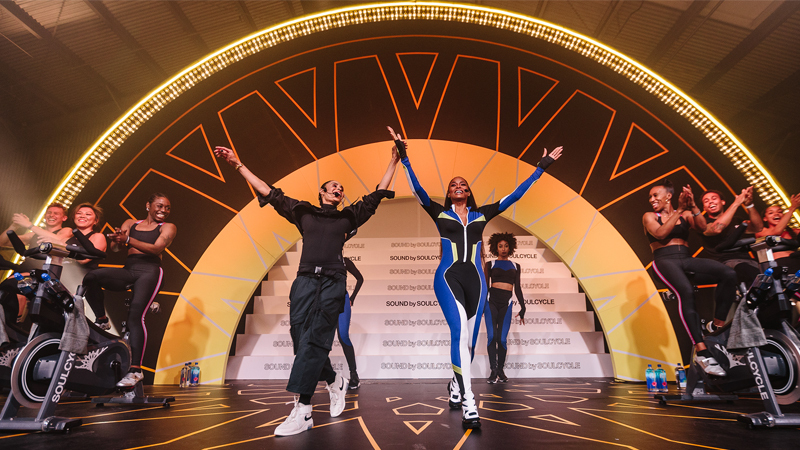 When the studio closes, keep the fun going with the SOUL fam at places like the brand new shops at The Domain. Looking for something more active? Hit up Punch Bowl Social at 11310 Domain Drive for bowling, games, libations and plenty of fun! 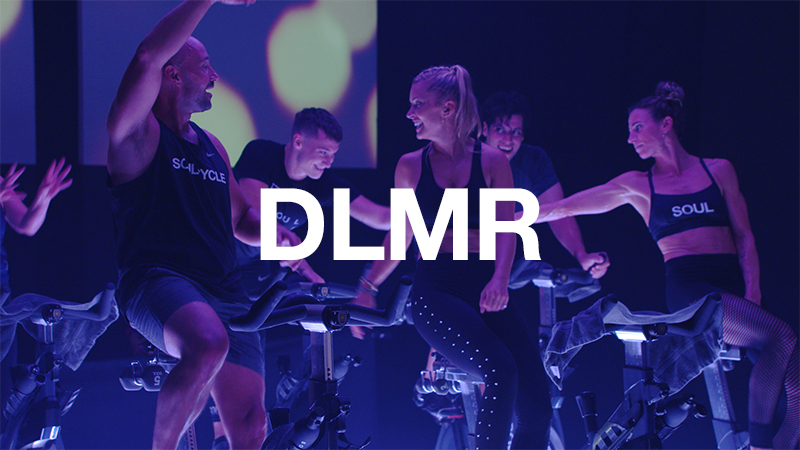 Catch classes in Austin, Texas at SoulCycle Domain! Questions or comments? Email SOULlife@soul-cycle.com! Want to ride? Grab a series HERE and book a bike!